How to calculate the human age of a goat? Goats can easily reach the age of 15 years or more, but the longevity of animals is often artificially reduced by humans for breeding purposes. Practically, there is no mathematical formula (well at least, not a simple one) because the age of a goat does not follow a linear curve compared with the human age. 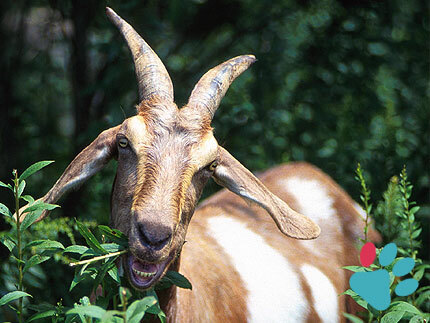 Life expectancy of the goat: a goat lives usually for about 15 years to 18 years. And you, how old is your goat?